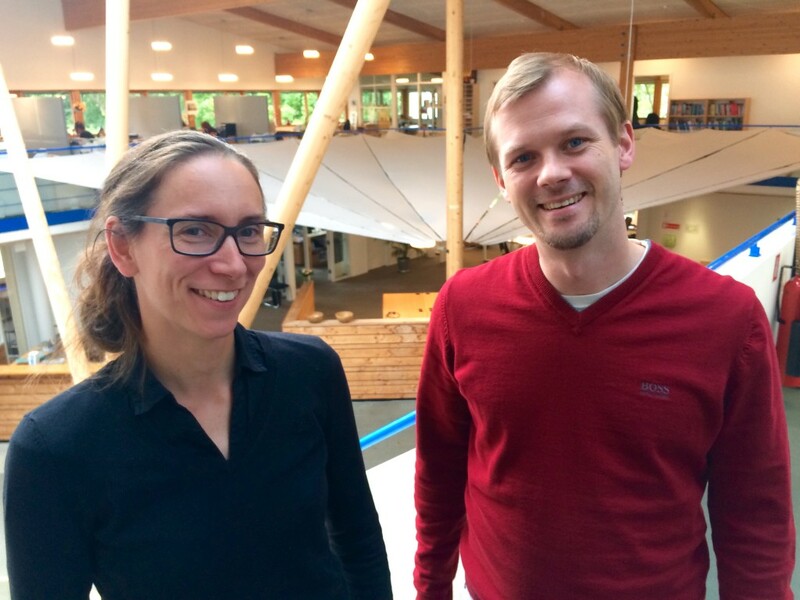 Lighting Metropolis now has two innovation managers, Catja Thystrup from Denmark who joined the project back in November at Gate 21, and Markus Mårtensson from Sweden who joined the Secretariat in early June, at Innovation Skåne. We took the opportunity to ask them both some questions. Welcome to the project Markus, what made you choose this particular project? And congrats Catja to your new colleague – you’ve been looking forward to a sparring partner, how come we have two innovation managers? Our innovation managers Catja Thystrup & Markus Mårtensson, at the main Secretariat at Gate 21. How will the work be split between you and the demo projects? How do you complement each other? Markus – as a new comer to the project, what will be your first priority? What particular aspect of innovation are you mostly excited about? Finally – what can our partners look forward to now that both innovation managers are in place?